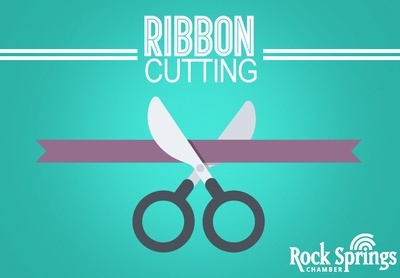 Please join us for a Ribbon Cutting at the new location for Elk Bomb Shooting Supplies. They have relocated to 2400 Foothill Blvd. in Rock Springs. The Ribbon Cutting will be held Monday, April 1st at 5:30 p.m.